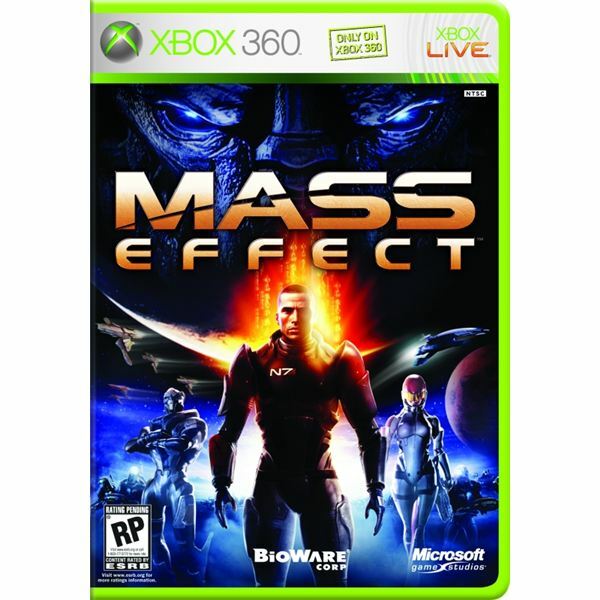 Find game guides, walkthroughs and gameplay advice for the Mass Effect series of games at Altered Gamer, featuring today’s retro and popular games, across all platforms and genres. 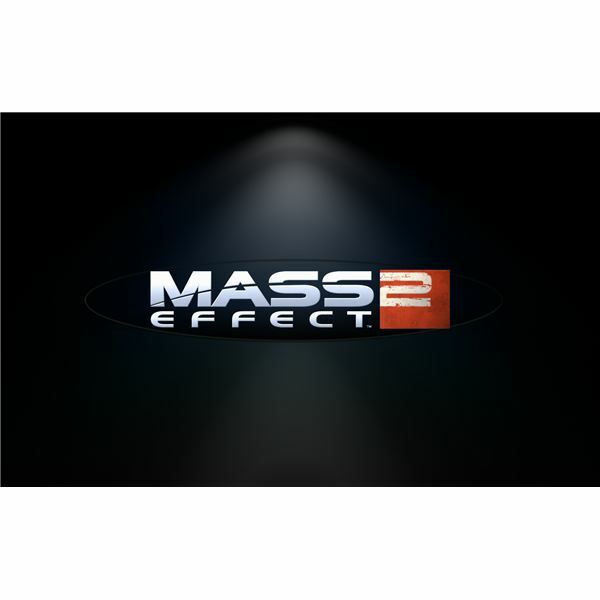 Looking for some information about Mass Effect? This introductory guide has everything covered, from basic gameplay, detailed guides for each class and notes on the special assignments. All you need to know about the sequel to Mass Effect, from weapons to romance options as well as everything in the main quest. If you are a completist, look no further than this article. Curious about who lives, who dies and who you get to romance in the third Mass Effect game? 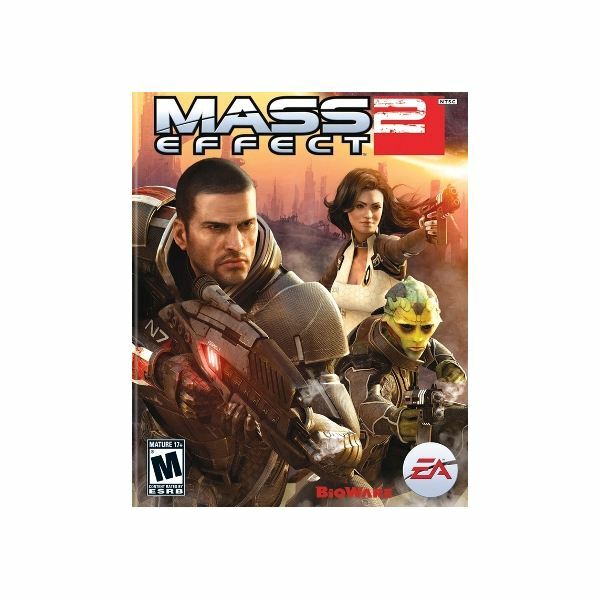 Are you concerned that maybe the characters may not be as cool as the ones from Mass Effect 2? Well, find out how the new crew stacks up to the old crew in this brief comparison. Continuing your romance with Liara in Mass Effect 2 may seem almost impossible if you don’t know what you’re doing. It is a lot easier to romance a different character but if you play the Lair of the Shadow Broker DLC it’s a lot easier to ensure that your romance with Liara extends to Mass Effect 3. Bioware is known as one of the leading RPG developers, but all of their games share one problem: there is simply too much money floating around. If you’ve found yourself facing the final ‘suicide’ mission in Mass Effect and are afraid of losing your crew or have repeatedly lost crew members while attempting the mission then this is the guide for you. 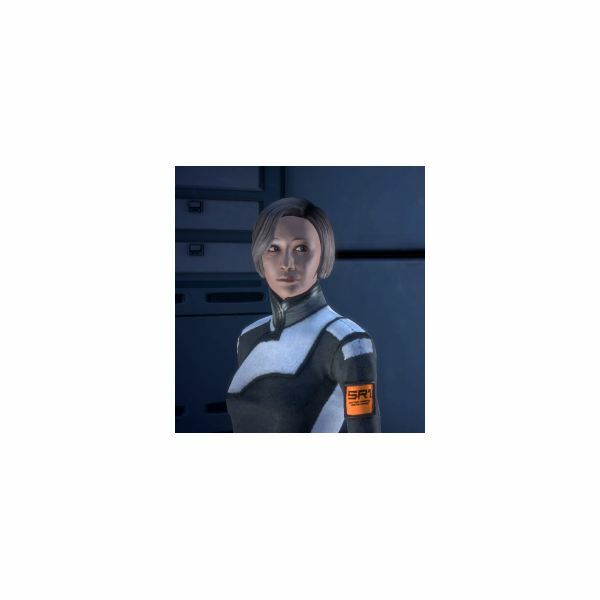 Need help with the Serrice Ice Brandy Assignment in Mass Effect 2? This guide has you covered. Known as The Suicide Mission, Mass Effect 2’s finale doesn’t hit all the narrative spots you may want, but it plays well and sets up the future trilogy ending sequel. Here we provide a walkthrough of the final mission, taking you through the all important choices that can be made throughout it. 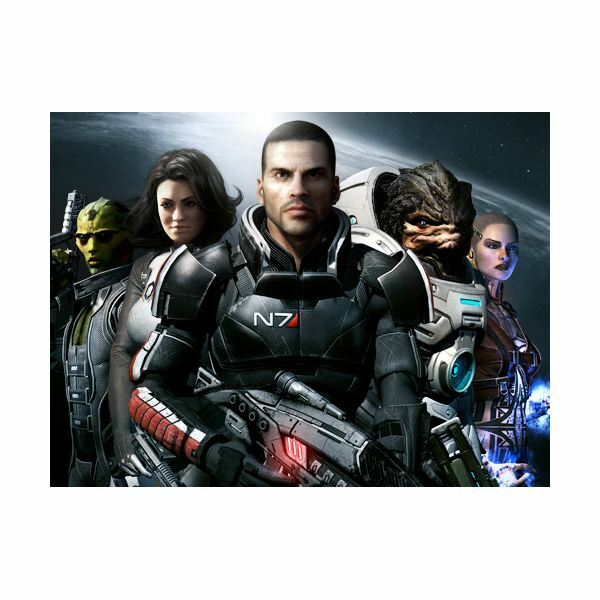 If you’re a fan of the Mass Effect series, you’ll definitely enjoy the downloadable content. 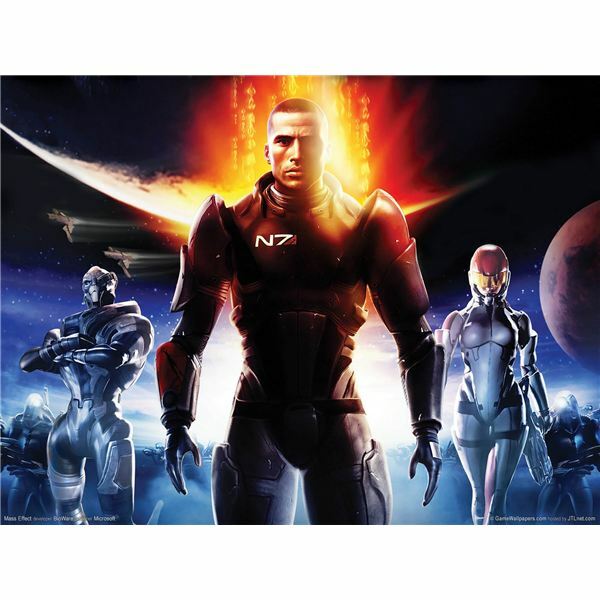 In this article, get the scope on Mass Effect 2: Lair of the Shadow Broker. 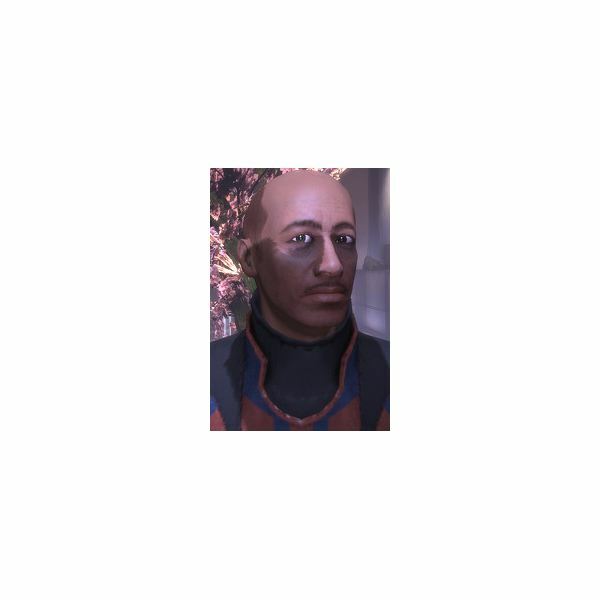 Need help with the “Lost Operative” Assignment in Mass Effect 2? This guide has you covered. 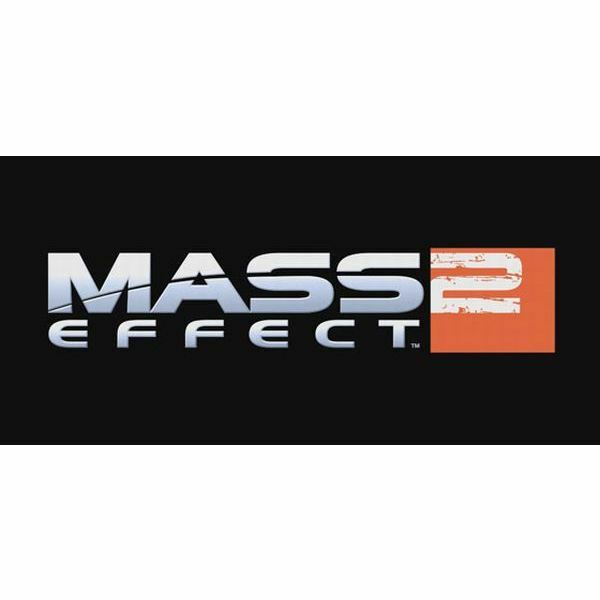 Need help with the “Special Ingredients” Assignment in Mass Effect 2? This guide has you covered. 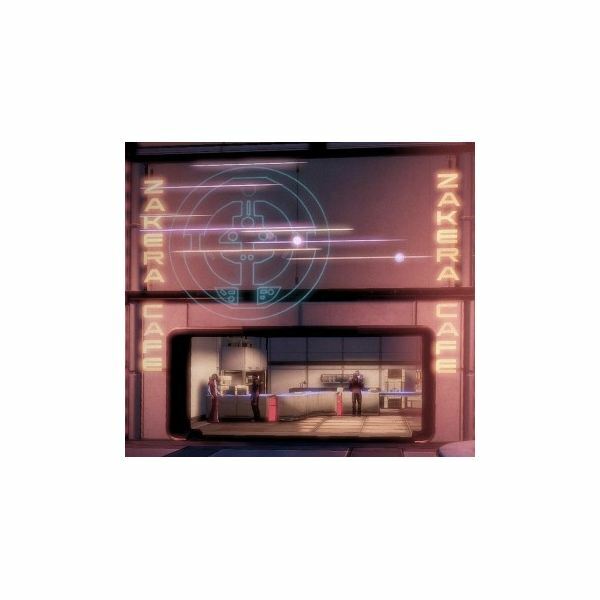 Need help with the Eclipse Smuggling Depot Assignment in Mass Effect 2? This guide has you covered. 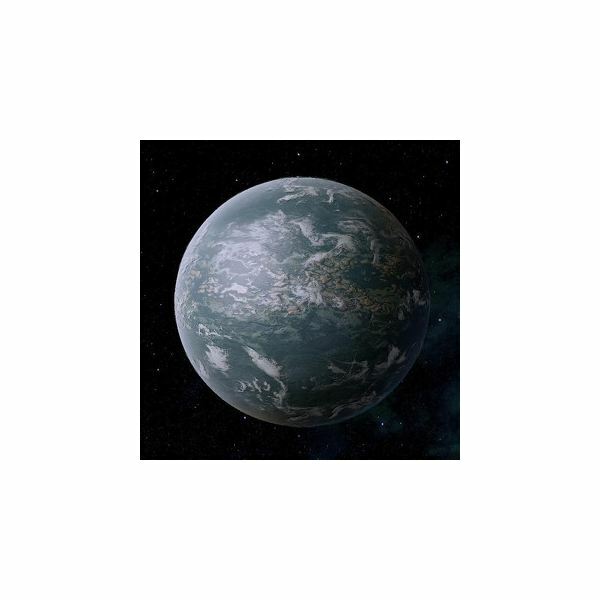 Need help with the Privateers Assignment in Mass Effect? This guide has you covered. 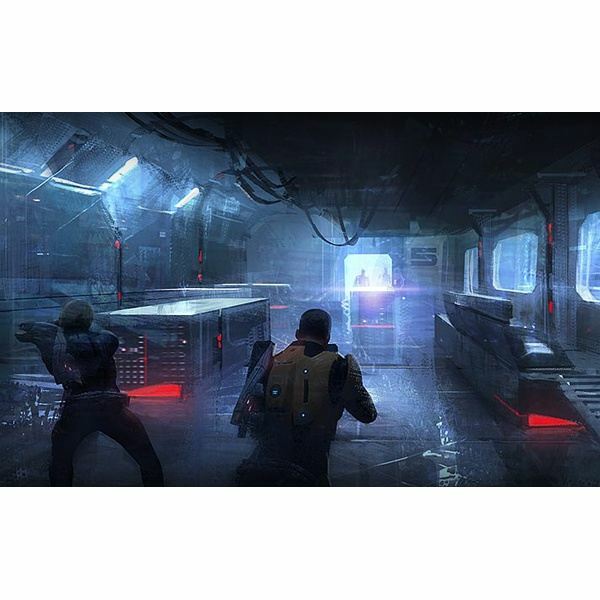 Need help with the Hostage Assignment in Mass Effect? This guide has you covered. 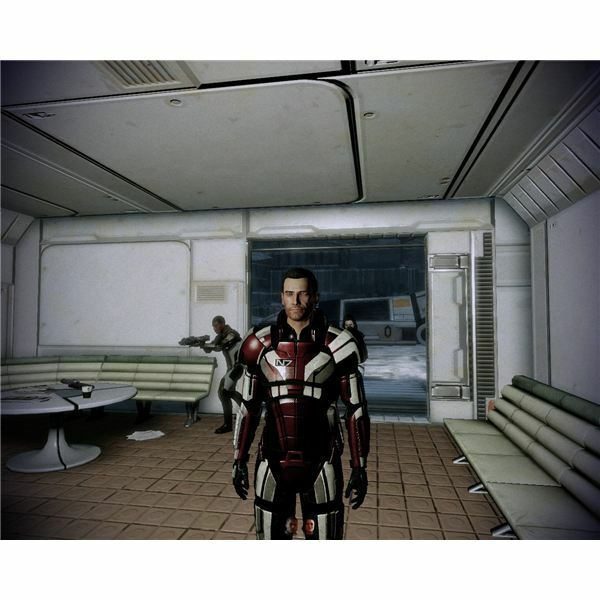 Need help with the Espionage Probe Assignment in Mass Effect? Then this guide is for you. In it, you’ll find everything you need to know about the assignment, including requirements, rewards, and a detailed walk-through. 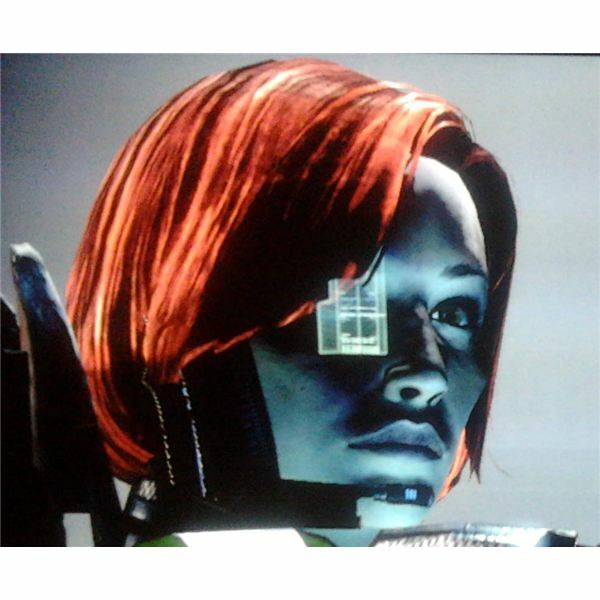 Need help with the Rogue VI Assignment in Mass Effect? In this detailed guide, you’ll find out how to start it, how to finish it and everything in between. In this easy-to-understand guide, you’ll learn how to complete the Distress Call assignment in Mass Effect. Everything from how to activate it, to how to complete it can be found in this guide. The hit Xbox 360 and PC title comes to Sony’s PlayStation 3. 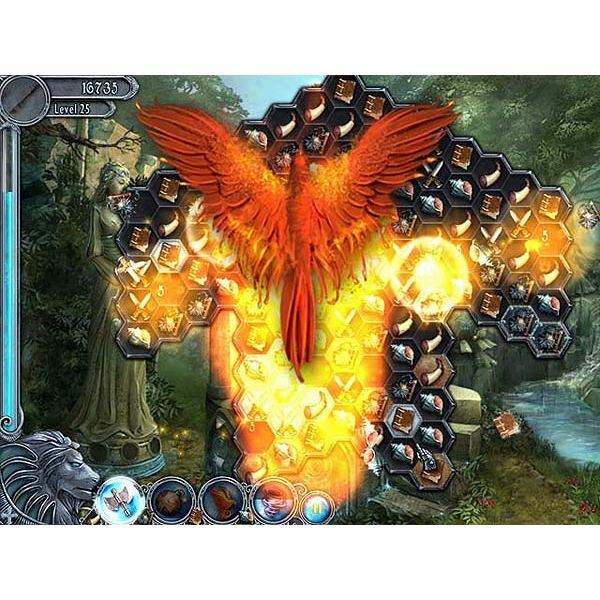 The Lost Kingdom Prophecy is a hybrid game that offers match three games and hidden object puzzles. 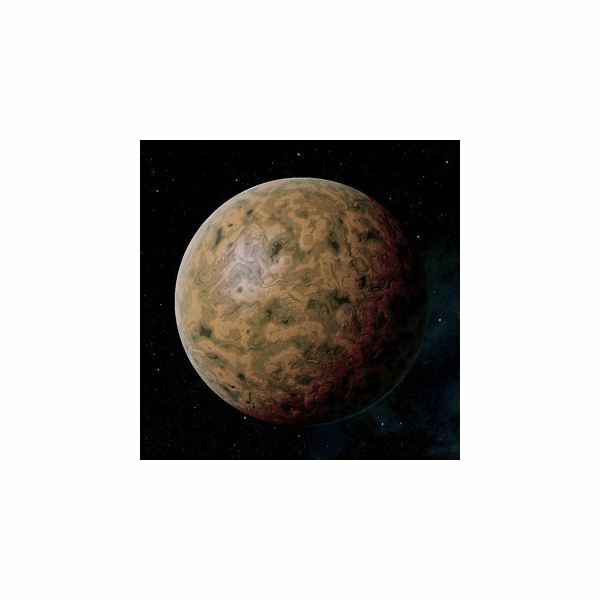 Find out what is all about and get some helpful hints and tips for game success. Well, if you decided to be friends with Legion then you will probably want to do his loyalty mission. This means a full raid on the home base of the Geth Heretics to either blow it up or reset them to turn their backs on the reapers. It’s your choice, but we have a long battle. © 2019 alteredgamer.com. All rights reserved.